Perhaps underrated in the dark corners of music criticism is the importance of spreading positivity in the medium. Thankfully this necessity is not only considered, but passionately realized by today’s guest, SkyBlew, the 23-year-old rap prodigy who lives by the slogan, “I don’t rap… I paint the Sky Blew.” With the release of his new record, SkyBlew’s UNModern Life, he conveys this philosophy in a variety of ways, from the album’s smooth tones and warm imagery to his heartfelt lyrics about overcoming setbacks. With Matt, SkyBlew discusses the theme of positivity and how surprisingly rare it is across multiple genres. 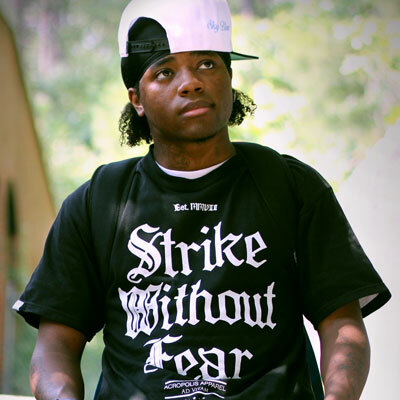 He also celebrates his passions by dabbling in nerdcore, which he expresses to Matt along with his influences, his aspirations, and a deep love for anime. All this and how the artist got his start in today’s uplifting interview! 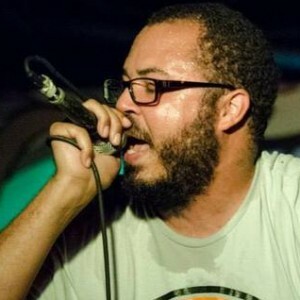 Culling through the bowels of Nerdcore, this week Matt takes on the talented Mikal kHill, solo rapper and founder of the rap group ThoughtCriminals. Having collaborated with some of the best in the business, kHill found his stride on his latest album, The Snuggle is Real (featuring the likes of Schaffer the Darklord, MC Frontalot, Adam WarRock and Dr. Awkward). Listen to kHill discuss his foray into the world of nerdcore, the unsung process of beat production, and of course, many asides on gaming as a pastime. He’s here. He’s in your ears. 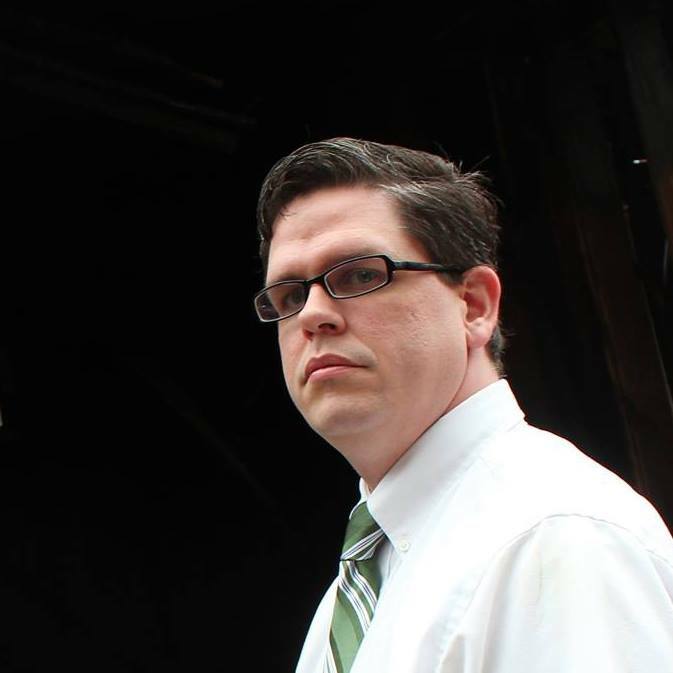 Highly exalted and frequently referenced, he is: SCHAFFER THE DARKLORD. Yes, today we welcome the talented Hip Hop artist and third & final component of the EPIC PIEcast to our very own show. 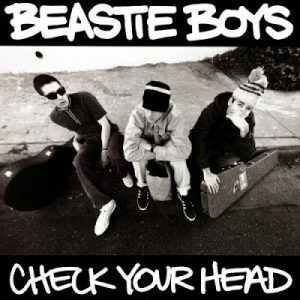 Schaffer, who has consistently regaled his fans with macabre subjects, nerdy adventures, and cerebral excursions, now takes a tip from the latter as he joins us to discuss a vital influence in his work, the 1992 Beastie Boys LP, Check Your Head. Let’s help to turn the tables on it! Then we cut to an special “away”-interview where Schaffer explores Schaffer, with a little help from Matt. And do keep your ears open for some tastes of Schaffer’s work, including a track from his provocative album Sick Passenger, a track from Remix Passenger, and something terribly appropriate to close us out. If you’ve never heard an interview from a gondola lift before, now’s your chance! The Indie rapper/rocker Coolzey took some time out of his sky-high excursions to speak with Matt about his current musical endeavors. 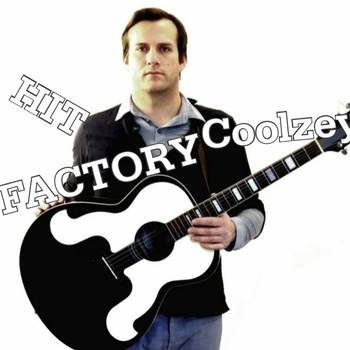 Having released his latest album Hit Factory, Coolzey now also has two new music videos to promote: “Want It The Most” and “Glasses.” The latter features his fellow rapper and touring mate, Schaffer the Darklord, who accompanied him on the Fam Fiction Tour along with MegaRan and Fresh Kils & Uncle Fester. Listen in for discussions on nature, horror flicks, and of course for the gondola portion as this guest is surely taking interviews to new heights. For the second installment of Autographs, Matt had the chance to chat with Tribe One, solo nerdcore rapper and core member of Malibu Shark Attack! This month’s tour will not only promote the latter’s self-titled debut, but also his upcoming solo EP, Crisis on Intimate Earths. In this interview, you can expect such diverse proddings as ranging from cards, to comics, to anime, and of course, the lowdown on Tribe One’s artistic origins. You can find tour dates and other info at Tribe One. 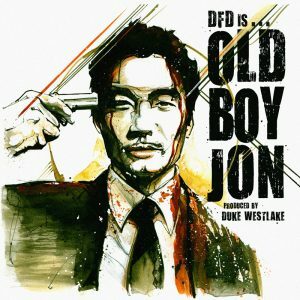 This week we’re happily obliged to thank Dae Rak Lee for our fan-picked album review: Old Boy Jon by the Korean-American rapper, Dumbfoundead (DFD). Then stick around while we prod the concept of credibility (or “cred”) in music. When might it be over, or under-emphasized, and what is its bearing on other artists, on music moguls, and most importantly, on the fans?